In the regional integration debate ASEAN is mostly represented as a different kind of path toward regionalism and regionalization and mostly as a process that achieved few results in comparison to other regional systems of integration. This plethora of states never concealed the ambition to become a leader and to play a predominant role in the region, however the achieved results never mirrored their real intentions. The difference in the outcome of the process of integration between the countries of South-East Asia is given by some main elements that must be taken in mind when dealing with their cultural, historical and social background. The restraint in intervening into the respective domestic politics is what has been considered the strongest brake for the achievement of any kind of result linked to the institutionalization within this organization. This is the reason why it has always been spoken of an ASEAN WAY“Mark Beeson, “ASEAN’s ways: still fit for purpose?”, Cambridge Review of International Affairs, 22:3, pp. 333-343, 2009”, a more silent and indirect process based on consensus building. The predominant preoccupation with security, especially the internal one, represents the source of this unique approach. This, added to the doctrine of non-interference in the internal affairs, the concerns about protecting national sovereignty and the wide social and economic differences that characterize member states, makes difficult to push forward a sort of ‘cognitive regionalism’ process as intended by Richard Higgott: something “built on shared cultural, historical and emotional affiliations”. Something for which we should “treat institutions as socio-political venues rather than capsules in which rational economic action takes place. "Richard Higgott, “Alternative Models of Regional Cooperation? The Limits of Regional Institutionalisation in East Asia”, pp. 87-114, p. 96. The new century has shown that issues of collective identity matter and that regionalism is not at all the result of a mere rational choice of rational actors, non-state actors and domestic groups of pressure. 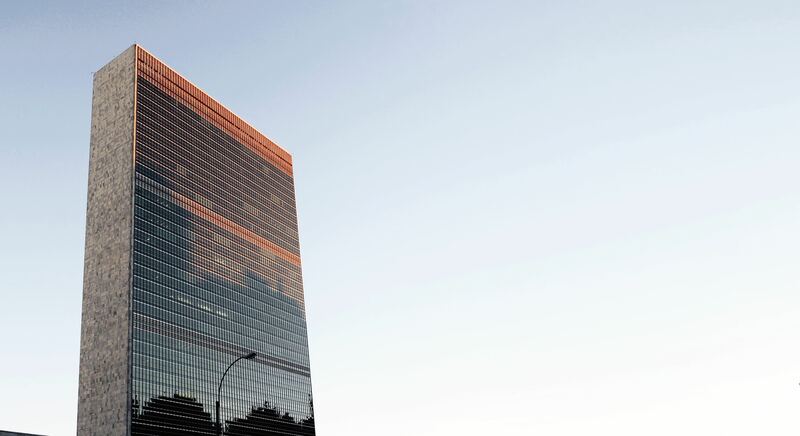 It must be borne in mind that the living standards in much of the region remain at a low level and, as a consequence, the economic development is one of the first, if not the first at all, goal of the members of the organisation. Until now, ASEAN countries didn’t reach any tangible result in narrowing such cleavages due to economies that are more competitive instead of complementary and still greatly dependent from Chinese Foreign Direct Investments (FDI). However, in spite of their modest successes in achieving a deeper economic integration, the deep economic and financial crisis that the East Asia experienced in the late ‘90s, the worst period between 1996 and 1997, represented the turning point in ASEAN life. Since this moment on, these countries agreed upon the fact that a new boost in the Asian cooperation was necessary, something encompassing new rules and realities able to strengthen the survival and resilience of the region. This brought in the very 1997, the thirty anniversary of the organisation, to adopt the VISION 2020, a document announcing the necessity to create a “concert of Southeast Asian Nations”aimed at building peace, stability and prosperity in the region. However, even if this solution was favoured by exogenous factors and mainly driven by an opportunistic view, a step forward was made few years later, in 2003, when they signed a declaration at the 9th ASEAN summit held in Bali declaring the intention to create a community. This will was stressed also at the 12th ASEAN summit in 2007 with the adoption of the “Cebu Declaration on the Acceleration of the Establishment of an ASEAN Community by 2015” that definitely marked the path taken. The similarities with what was decided in 1992 at Maastricht by the European Countries are strong, indeed this community was supposed to rely on three pillars: an ASEAN Political-Security Community, an ASEAN Economic Community and an ASEAN Socio-Cultural Community. 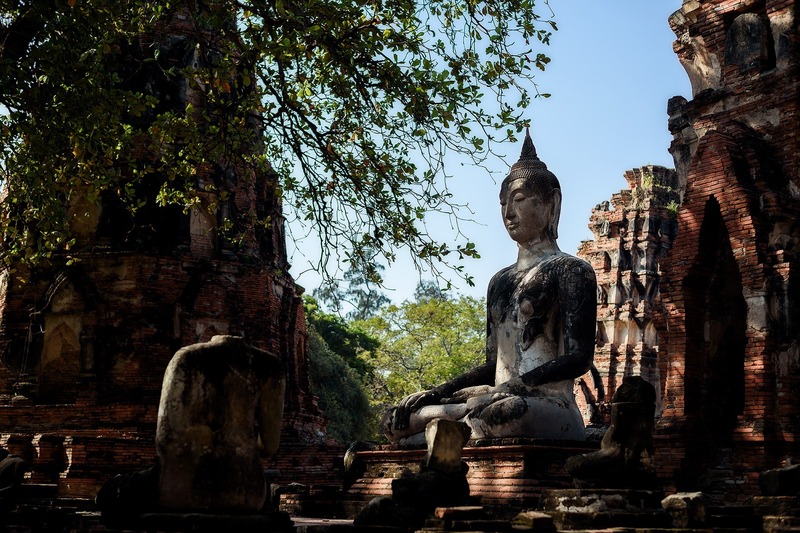 The Southeast Asian countries understood the difficulty in creating a community without focusing on the disparities between their societies and cultures: first of all, a bridge between cultures and a narrower gap in their national economies were needed. “Connectivity in ASEAN is a cross-pillar and cross-sectoral initiative that supports the strengthening of the economic, political-security, and socio-cultural pillars for an integrated ASEAN Community. [...] The linkages created would intensify and strengthen ASEAN Community-building efforts, not only in terms of enhanced regional cooperation and integration, but also through people-to-people contacts.”ibidem. This massive and ambitious plan consisted of 125 measures divided in physical, 55, institutional, 50 and people-to-people, 20. However, not only the size was ambitious but also the timeline given that 96 of them were due for completion by 2015, 9 after 2015 while 20 were given no specific timeline. In a context like that of Southeast Asia that involves both a peninsula, the Indochinese one, and numerous islands and archipelagos, the connectivity encompass both land and sea. Regarding the terrestrial connectivity, three are the main infrastructural measures identified in 2010: the ASEAN Highway Network (AHN); the transit transport route (TTR) aimed at moving heavy vehicles; and on the implementation of an efficient railway system, recognized in the Singapore Kunming Rail Link (SKRL). In total, almost 11.000 km of routes and rails to be built or upgraded. Naval transport, however, is the instrument that most of all contributes to ASEAN trade and in particular is divided between Inland Waterways Transport (IWT) and external waters, that is, Maritime Transport (MT): the former corresponds to about 51.000 km navigable, while, to exploit the latter, 47 main ports have been identified as fundamental. The improvement and implementation of these measures has shown difficult. As a matter of fact, by October 2016 only 39 measures have been completed. The implementation of the other 86 remains open, some of them already have an implementation plan in place, others don’t. 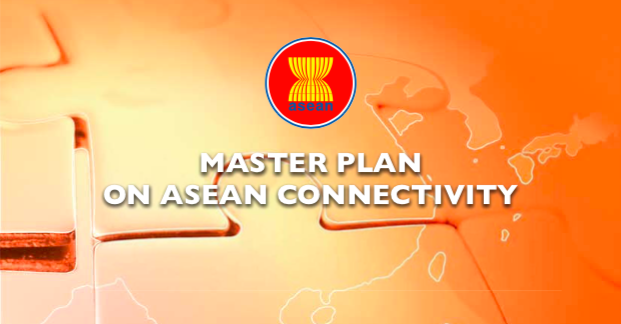 To cite October 2016 is not accidental because it coincides with another important step taken by ASEAN countries: the adoption of the Master Plan for ASEAN Connectivity 2025 (MPAC 2025) on September, whose implementation started in the 2017. This project represents an important brick towards the accomplishment of a more concrete regional architecture through the tool of connectivity. However, after a more accurate analysis, the two documents demonstrate that some difficulties have not yet figured out by the ASEAN community.